It was a year much like any other year, except for the fact that this particular year was 2018 and it was time to unveil the eighth annual Bowser’s Lent shirts. We have had a wide range of shirts over the years, but for some reason we have never gone the jersey route. Actually, wait a minute. I know exactly why we have never done jerseys before. It’s because you have to pay extra for all of those personalized names and numbers, and I didn’t want to spring for it. 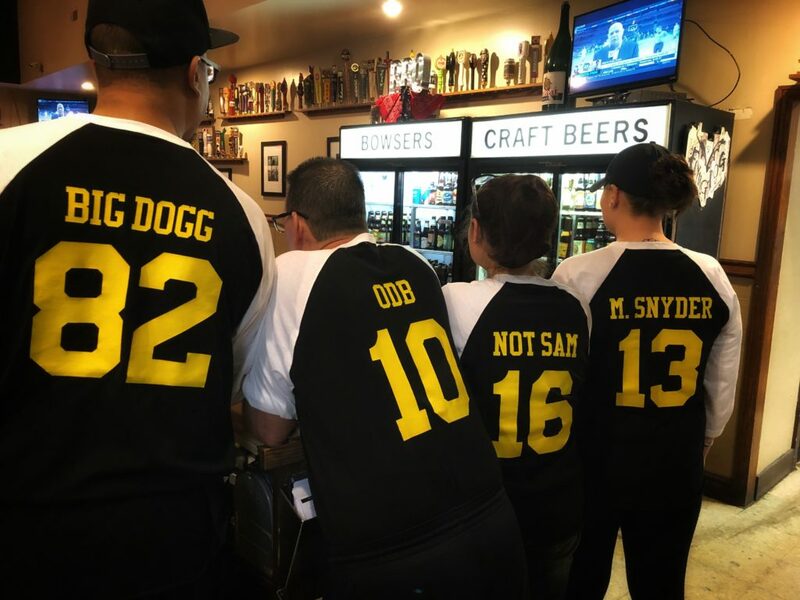 But something felt different this year, so when Margo suggested the idea of softball jerseys, I was totally on board. 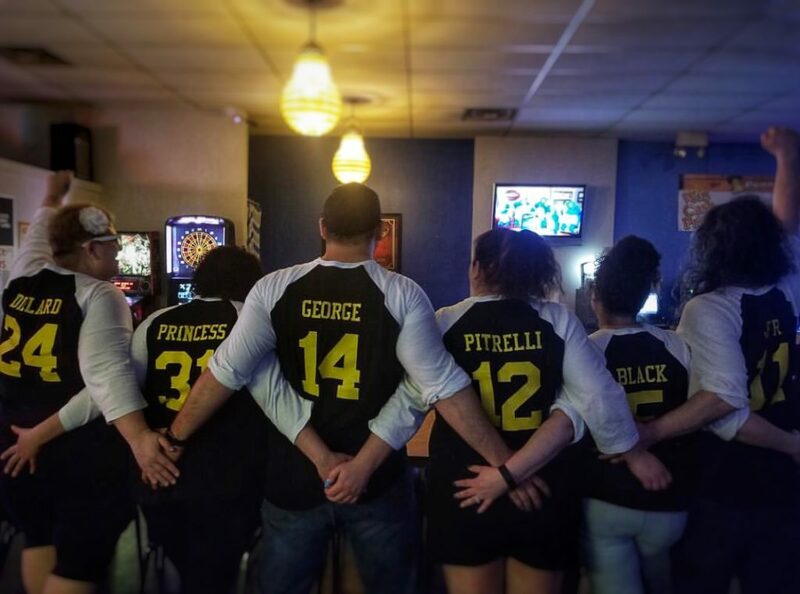 And while we probably won’t be participating in any legitimate athletic competitions anytime soon, we are already pretty solid at the part where you go out celebrating after the game. For us, the big game was Good Friday, and we certainly celebrated the fact that we survived another year of Lent.